Talentadong Pinoy is a reality talent show created to search talented Pinoy in the country which is hosted by actor/host Ryan Agoncillo. The TV5 Kapatid network show is open to all talented singer, dancers, actors, musicians, comedians, contortionists, impressionists, ventriloquists, magicians and jugglers etc., may auditions as long as you have what it take to be the one of the Hall of Famers. 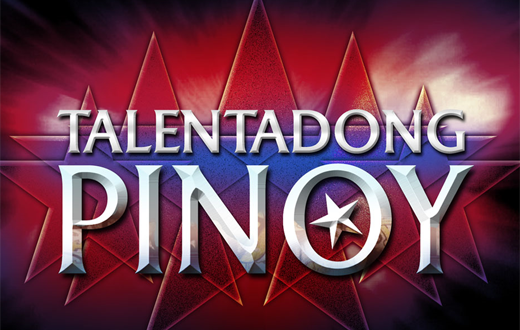 Talentadong Pinoy is a original talent search made in the Philippines. And it is broadcast only on TV5 Kapatid Network. By the way, this live streaming is not only for Talentadong Pinoy but for also for all TV5 show the Kapatid Network. So enjoy and relax while watching! Note: Just in case the embedded player below doesn't play, please click the notification. The link will send you to the Official Microsoft website that will ask you to install Silverlight that is a requirement for playing. Live Streaming Video is not available anymore here. Thank You for your visit. Comments or suggestions about "Talentadong Pinoy TV5 Live Stream Show" is important to us, you may share it by using the comment box below.